This was one of the stalls that were opened on a Monday, most of the stalls were closed though so left with limited choices. There is no queue but just another customer right in front of me during lunch. I asked, "Do you have Kway Teow?". The bespectacled young chap that was taking the order replied, "We do". 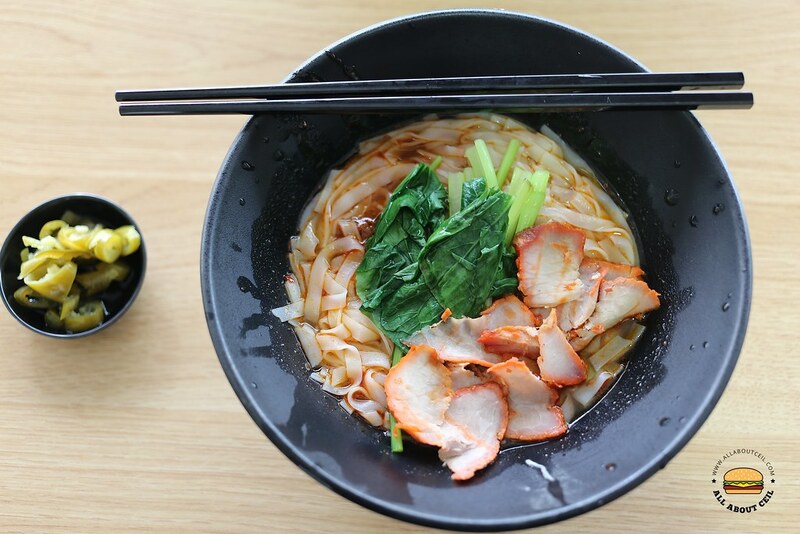 I decided to go with Wanton Kway Teow ($3.00) with a bowl of Dumpling Soup ($2.80). He asked, "Do you want the wantons to be placed in the soup with the dumplings?" and he also asked, "Do you want to use a tray?" I nodded. 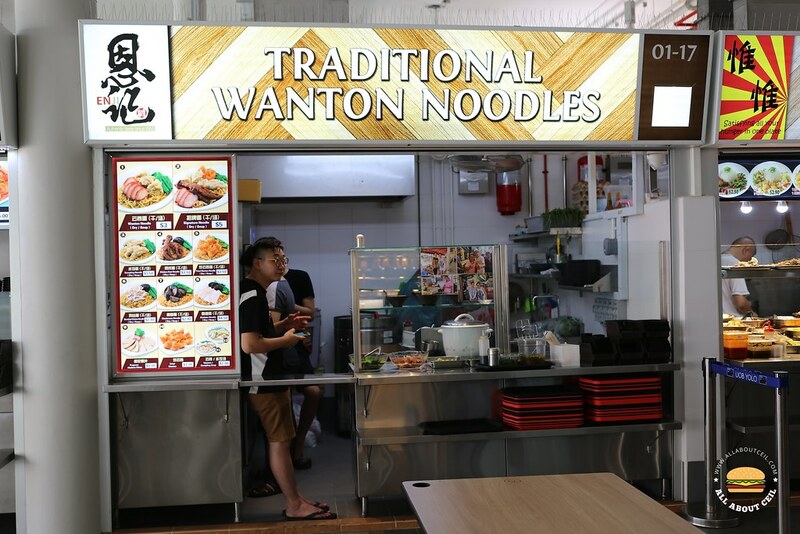 The deposit of the tray has been reduced from $1.00 to 0.50 cents in this food centre. 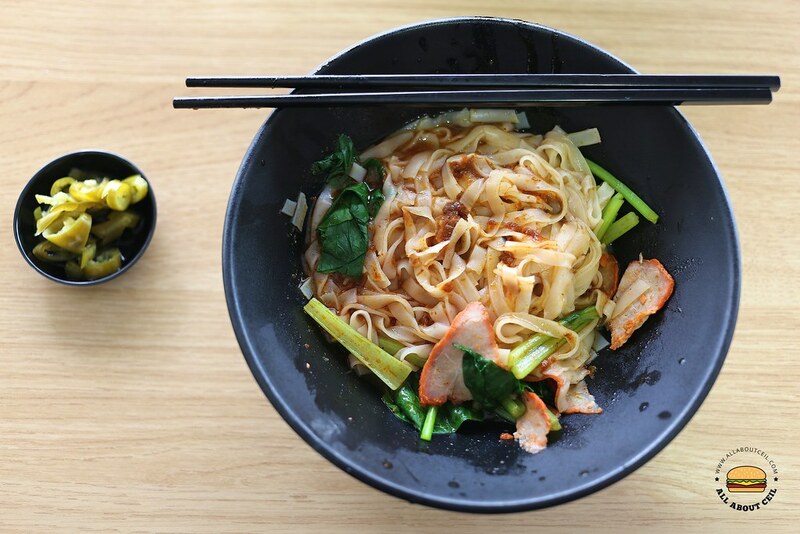 The Wanton Kway Teow came with 5 pieces of average-sized wantons. The texture of Kway Teow was a bit too mushy to my liking. I should just stick with Mee Kia or Mee Pok next time. Though requested for an extra amount of chili to be added, its spiciness was not too distinctive. The thinly sliced char siew was slightly too dry as well. The wantons were quite tasty, the well-seasoned minced meat was nicely wrapped and cooked in the lightly flavored soup. 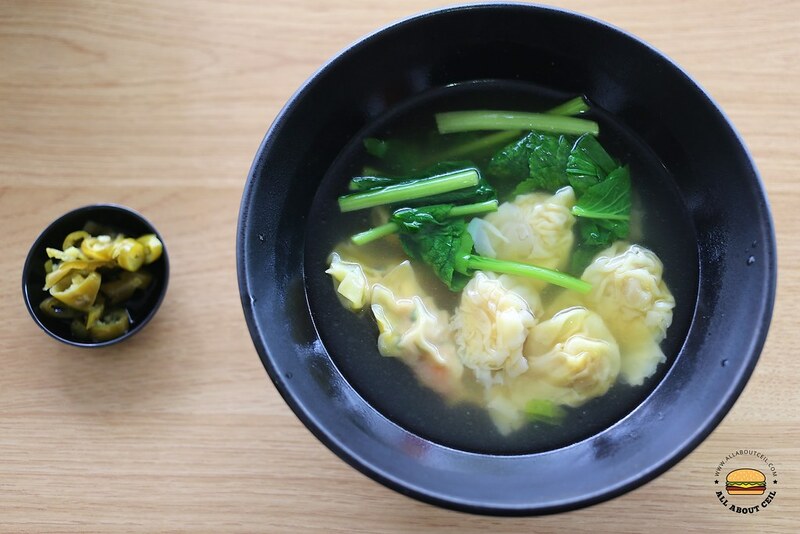 The Dumpling Soup came with 4 pieces of dumplings, the filling consists of minced meat and prawn and is as tasty as the wanton.